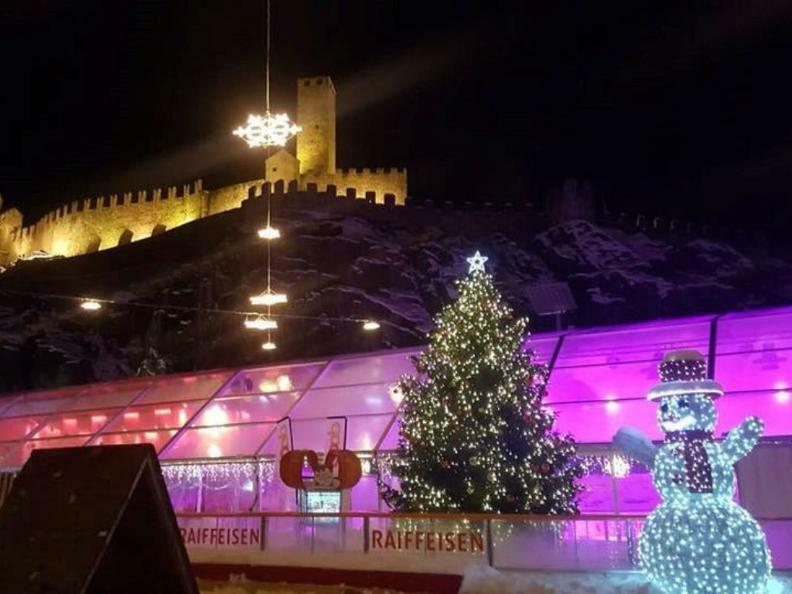 Covered ice rink in Bellinzona, on the occasion of "Natale in Città"
With its 550 square meters, the ice rink set up for the "Natale in Città", for several years has been a great success among young and old who decide to enjoy the atmosphere of Christmas in a different way. 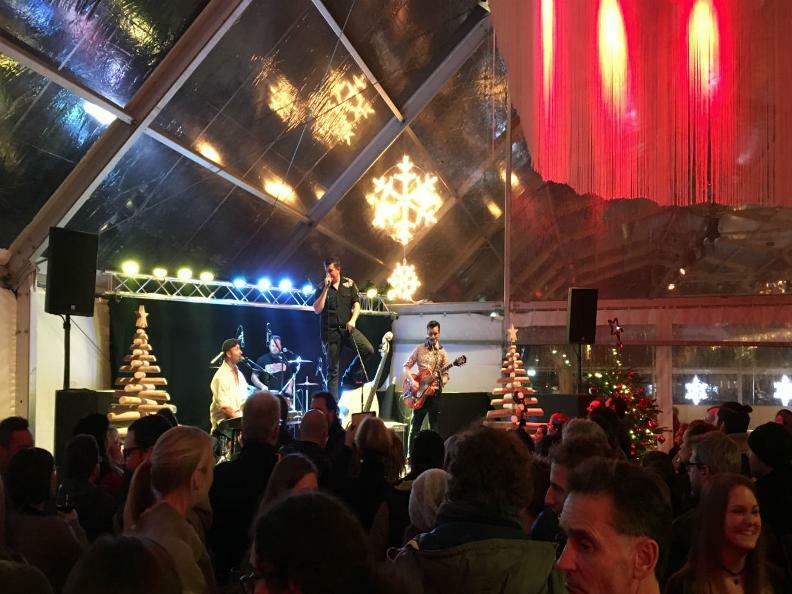 Since 2016, we have also been offering an ice promenade that takes skaters out to walk around the Christmas tree. 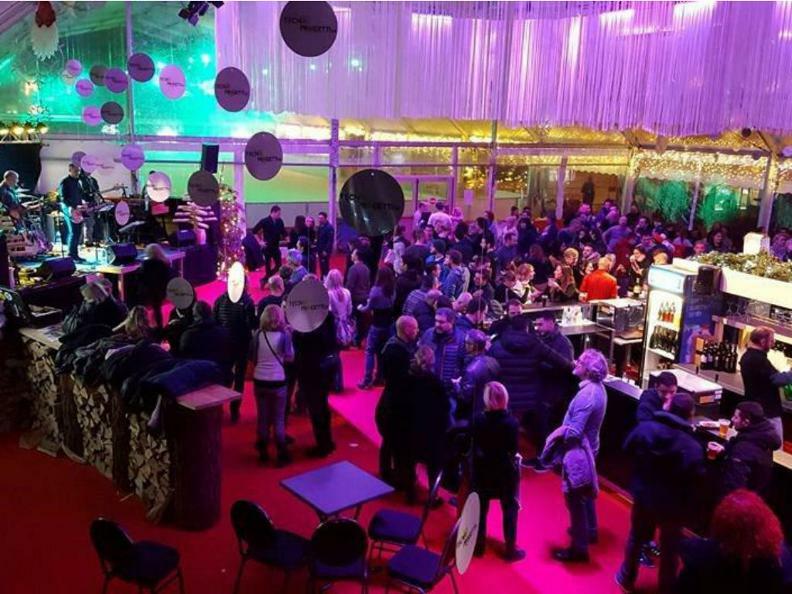 The children's village is very popular, but also the refreshment area that attracts a lot of people for aperitifs in music and evening concerts. The use of the track is free, the skates can be rented for CHF 5. 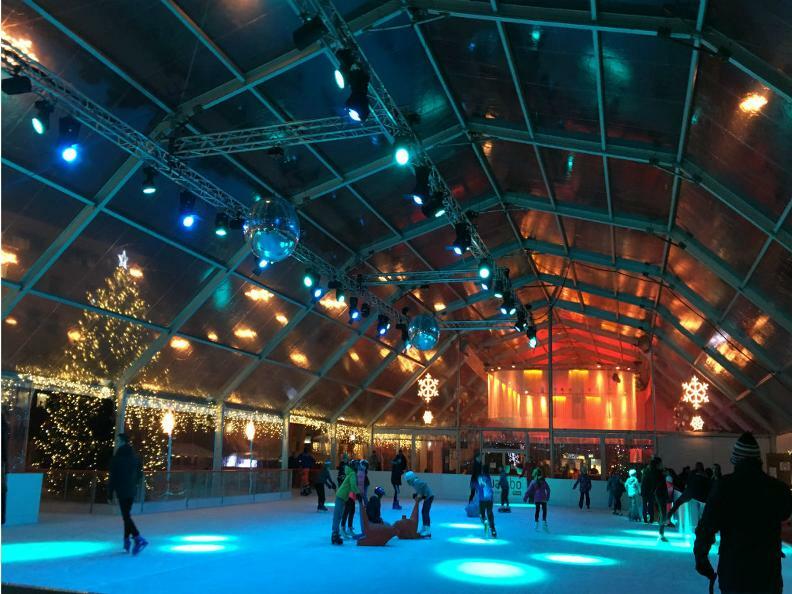 For children, outside the shed, just a few steps from the ice rink, there is a children's village, wooden toys, inflatables, a trampoline and entertainment.